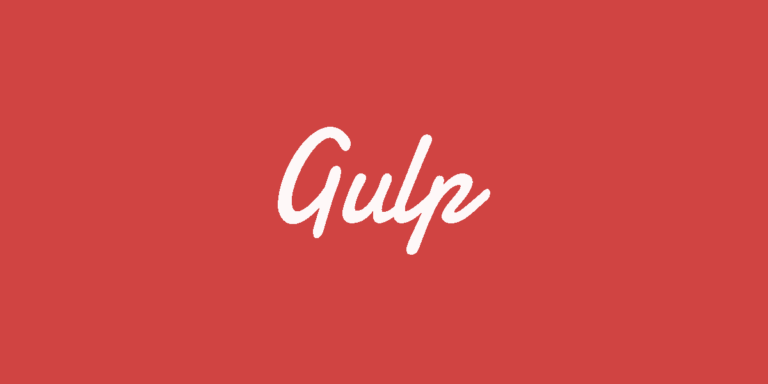 I’ve been using Gulp on WordPress theme builds for a while now. 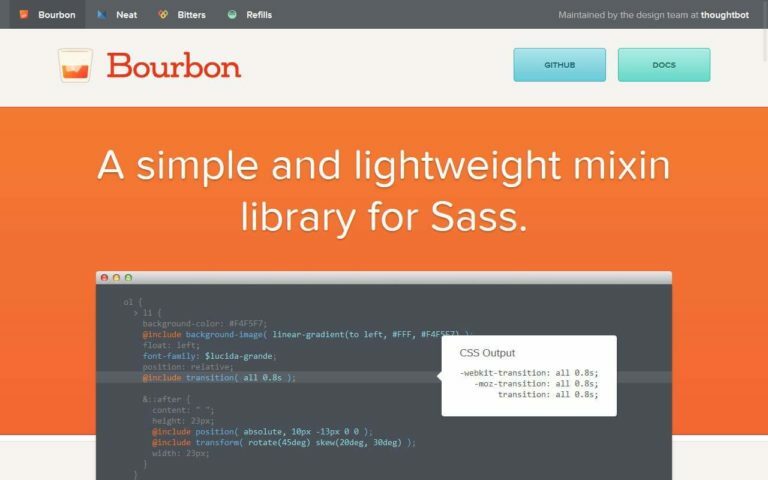 When I started using it, I started simply – I created a Gulpfile.js in my starter theme which contained all of the tasks I needed. Easily disable the Markdown-style auto formatting features added to the editor in WP 4.3.